If students are into combat sports that teach them to be better physically and mentally, the Brazilian Jiu Jitsu club may interest them. 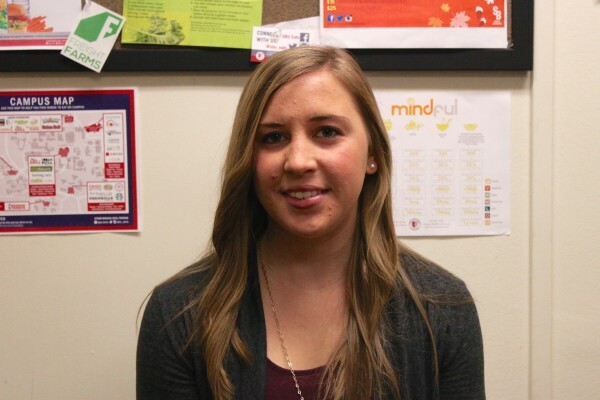 In her first semester at Stony Brook, registered dietitian Stephanie May has put in effort to improve students' diets. 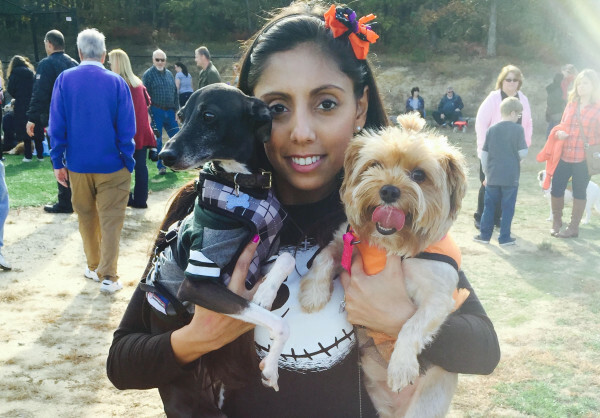 The fifth annual Barkfest of Long Island was held on Sunday, Oct. 25. Family, friends and dogs came donned in costumes to the pre-Halloween costume party. 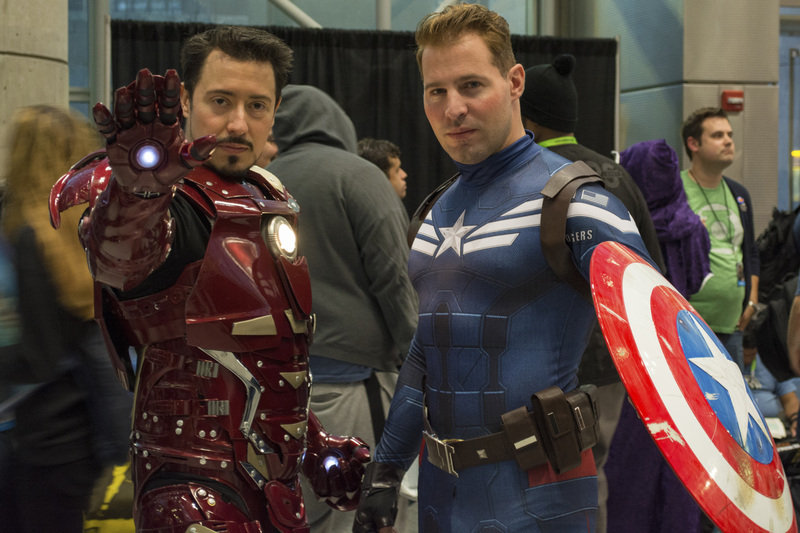 New York Comic Con was held at the Javits Center in New York City on Oct. 8 to Oct. 11. Passionate fans have waited almost all year for the convention. 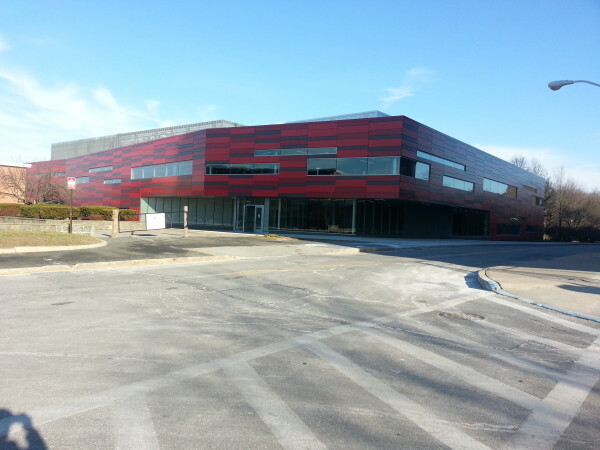 Stony Brook’s recreation center has five yoga classes each week, including YogaFit and Yoga Toning, and Yoga, taught by Patricia D’Angelo.